Some people might tell you that the best leave in conditioner is simply watered down conditioner. What if you no-poo? Or what if your hair is dry and you just need a little something to bring it back to life? A little oil can help tame wild fly-aways, soften brittle hair in dry temperatures, moisturize and protect a healthy mane, and even add a lovely botanical smell to the light washer or no-pooer. 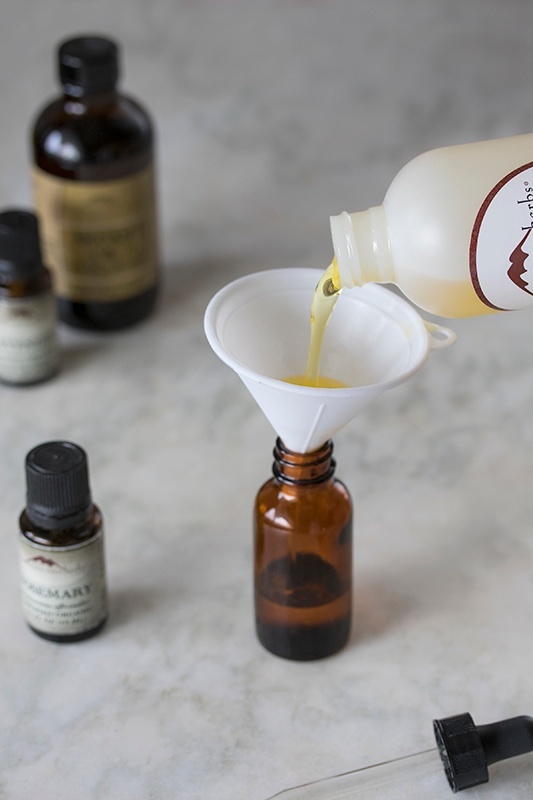 The best thing about making your own hair serum recipe is that you get to customize the feel and smell every time you refill your precious bottle of botanical ingredients. 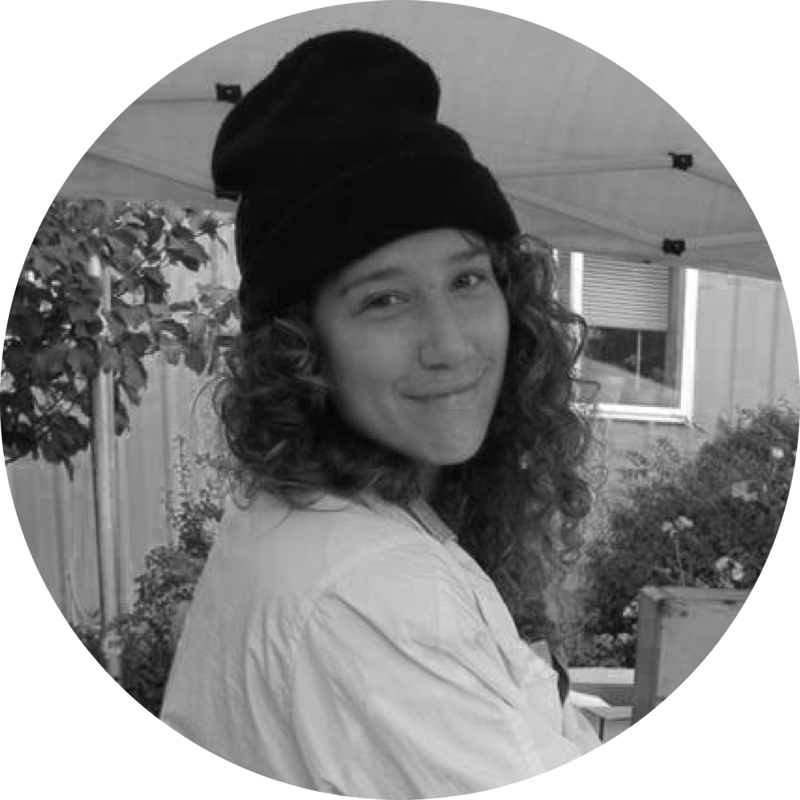 I typically sway toward jojoba and argan oil, for my lightly coarse, curly hair, which tends to stay dry and oil-free, no matter how much oil I add to it. This allows me to freshen up my look without taking a brush to my hair – which can just destroy curls. Jojoba oil (Simmondsia chinensis) which is actually a wax, is the closest oil to our body’s naturally produced sebum, which is the half of why it won’t make you feel greasy. This is especially great oil for oily hair types. Since it’s quick to be absorbed not only by your hair but also by your skin, this makes it one of the most popular additions to facial oil serum recipes too. 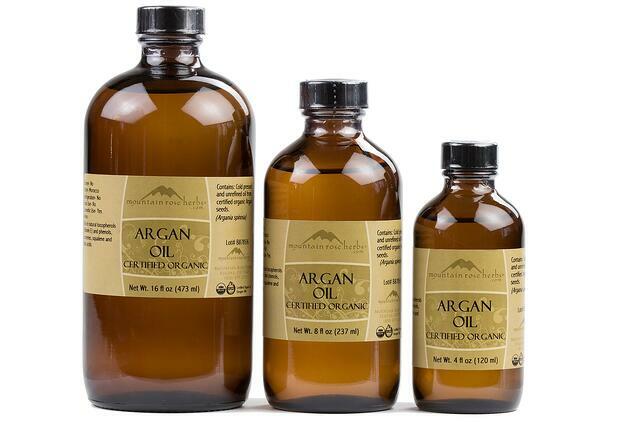 Argan oil (Argania spinosa) is golden in color with a subtle aroma. This oil contains vitamin E, antioxidants, and fatty acids, which your hair will love! This is the base I use for all of my hair serum recipes, sometimes I add a little rosehip seed oil, or a dab of pomegranate seed oil in the winter. I regularly change the essential oils I use, but Rosemary and Lavender are some of my favorites. Combine oils and essential oils into glass bottle with dropper top. Screw on cap and roll bottle between palms to disperse essential oils. With dry hair: Place a couple of drops onto fingertips, run through mid to end of hair. I avoid adding oils to scalp directly, as this is where oil can tend to build up. With wet hair: Place a couple of drops into finger tips and run through mid to end of hair, brush through while still wet and style as normal. Excited for more Hair Care REcipes? 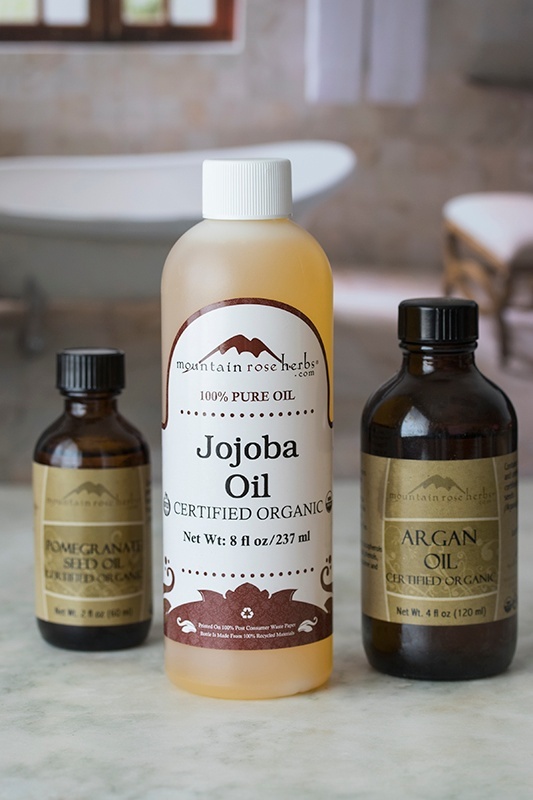 Make an Argan Oil Hair Serum for Vibrant Hair!